Reef & Run is excited for its 11th season in 2019. For thirteen Thursdays last summer, Reef & Run brought more than 1800 swimmers to East Beach for races, food, drinks, and live music. As we gear up for what will be another great year, we want to thank everyone involved for an incredible “Back to the Beach” 10th season. The support from sponsors and volunteers was more critical than ever during the Bathhouse renovation so please let us thank you for each and every contribution. 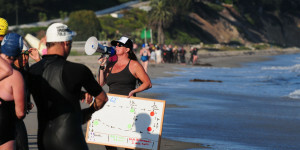 Volunteer coordinator Babs, the SB Tri Club, and the Junior Guards were especially amazing making sure there were always enough volunteers to get the job done. Thanks to Firestone for providing the beer, Buena Onda for the food, and Zizzo’s for the hot coco each week. R&R sponsor Aloha Steakhouse stepped in and served food too. Reef & Run appreciates its local sponsors led by presenting sponsor American Riviera Bank. The strong backing from our phenomenal sponsors has allowed us to never raise the weekly registration fee for Reef & Run. At the same time, we’re proud to say that Reef & Run has raised over $11,000 each for the Junior Lifeguards program and the Nick Johnson Scholarship Fund. Pivoting to 2019, season passes will soon be available for purchase on the website at a reduced early-bird rate. The savings of $50 is 33 percent off the regular rate so take advantage! The season opener is scheduled for Thursday, June 6. Look for more details soon! 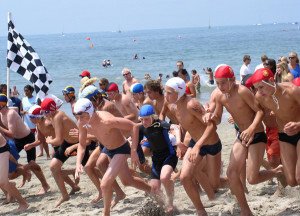 Support the Santa Barbara Junior Lifeguards Program! 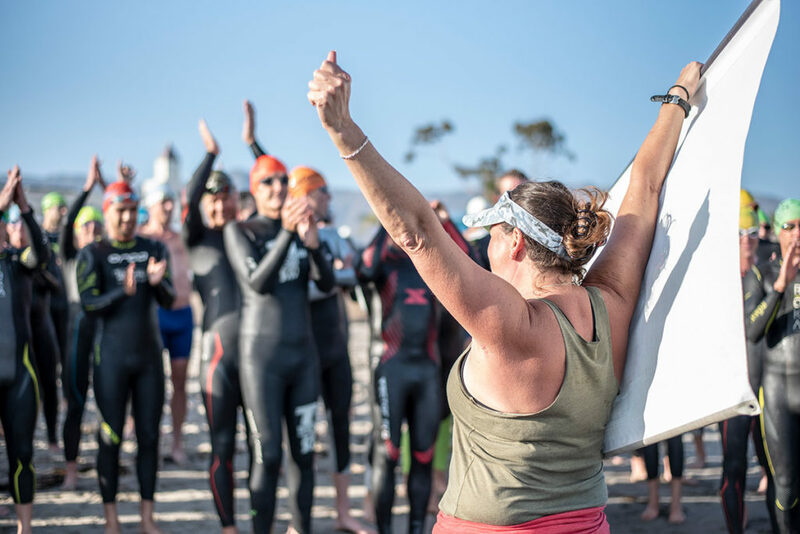 This very popular program includes strenuous daily workouts, water safety, first aid, surf lifesaving, marine education, lifeguard competitions and more! To get in touch with Reef and Run, use our handy Contact Form!